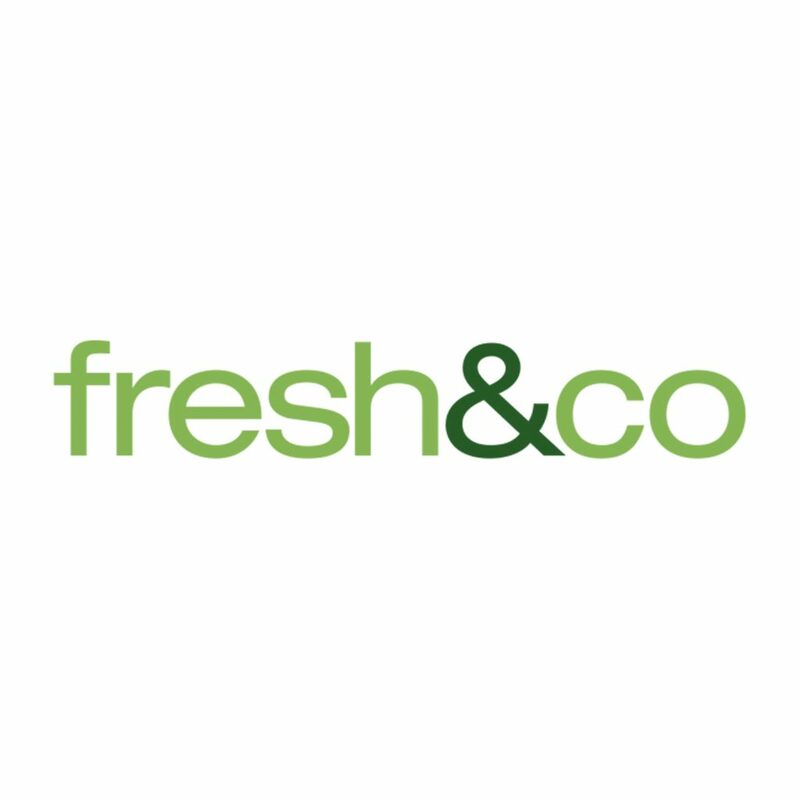 Founded in 2010, fresh&co is a destination for chef-inspired organic seasonal food. With locations throughout New York, we pride ourselves on offering an array of vegetarian, vegan and gluten-free menu options to satisfy every taste bud. From chef-designed salads and homemade soups, to sandwiches, market fresh bowls and cold-pressed juices, fresh&co is the go-to spot for hungry New Yorkers who want a healthy meal—fast.